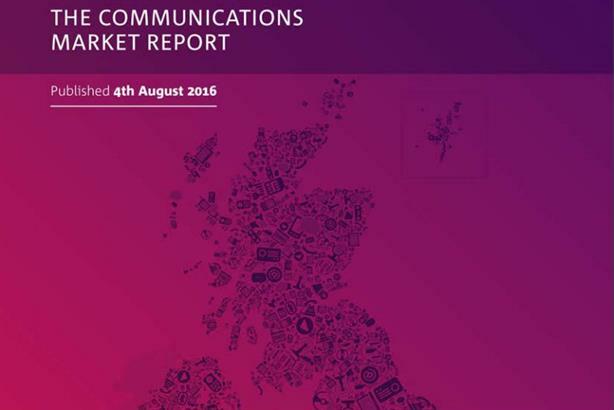 A surge in use of instant messaging and a drop in texting and emailing among the UK population are among the trends reported in Ofcom's Communications Market Report 2016, released today. The study of 2,025 adults and 500 teenagers found the proportion of adults using services such as Facebook Messenger and WhatsApp at least once a week rose from 28 per cent in 2014 to 43 per cent in 2016 – the biggest single increase across any comms or media activities. 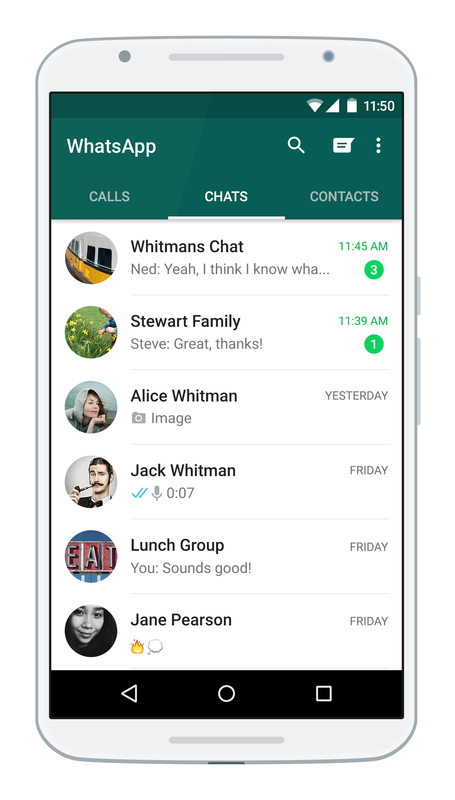 Among 16- to 24-year-olds, instant messaging is now considered the single most important means of communication. Photo or video messaging services such as Snapchat are now used by 21 per cent of all UK adults on a weekly basis, one third more than used the services in 2014. Emailing and texting remain the most common methods of text communication, at 70 per cent and 63 per cent respectively in a given week. However, weekly use of emailing decreased by seven percentage points since 2014 while the use of texting fell by eight percentage points over the same period. Meanwhile, separate Ofcom research has found that more than half of UK adults aged between 55 and 64 now use social media as baby boomers increase their internet usage, although the "digital generational gap" does still exist. According to the regulator’s new Digital Day study, released alongside the Communications Market Report, the proportion of 55- to 64-year-olds who had internet access increased from 82 per cent in 2015 to 87 per cent in 2016. And 51 per cent of that age group indicated that they used social media and 42 per cent on-demand services in an average week. Smartphone ownership among those aged 55 and over also increased from 32 to 42 per cent year on year, while 20 per cent now subscribe to a 4G service, up from 11 per cent in 2015. In addition, the most significant annual growth in mobile data use was among the older age groups – from 39 per cent in 2015 to 50 per cent in 2016 among 55- to 64-year-olds, and from 16 per cent to 21 per cent among people aged 65 and over. However, there are still clear differences in how different generations use digital communications. The survey found that when using communication devices, over-65s spent 43 per cent of their time emailing and 39 per cent on phone or video calls. For 16- to 24-year-olds, the proportions were just 14 per cent (down from 21 per cent in 2015) and eight per cent. Over-65s spend just 10 per cent of their communications time on social networks, compared with 27 per cent for the younger generation, the research found. The full reports can be found on Ofcom's website.